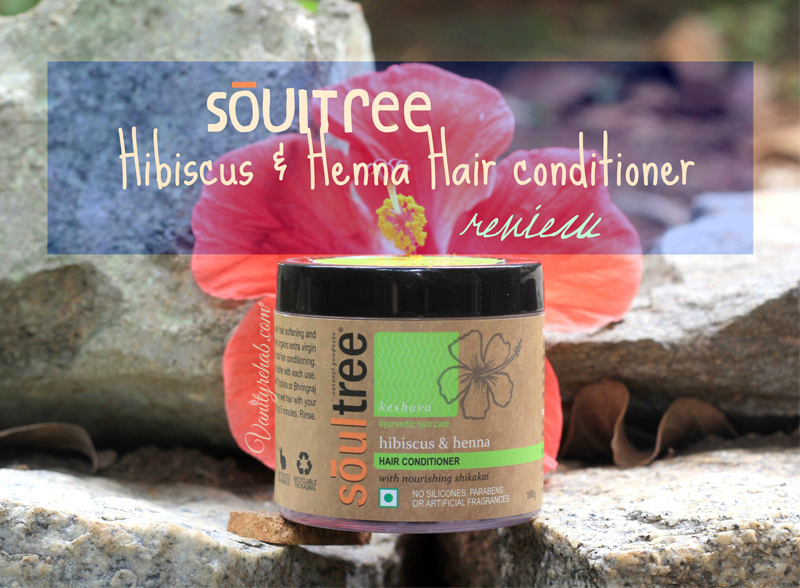 Vanity Rehab: Soultree Hibiscus and Henna Hair Conditioner Review. Soultree Hibiscus and Henna Hair Conditioner Review. 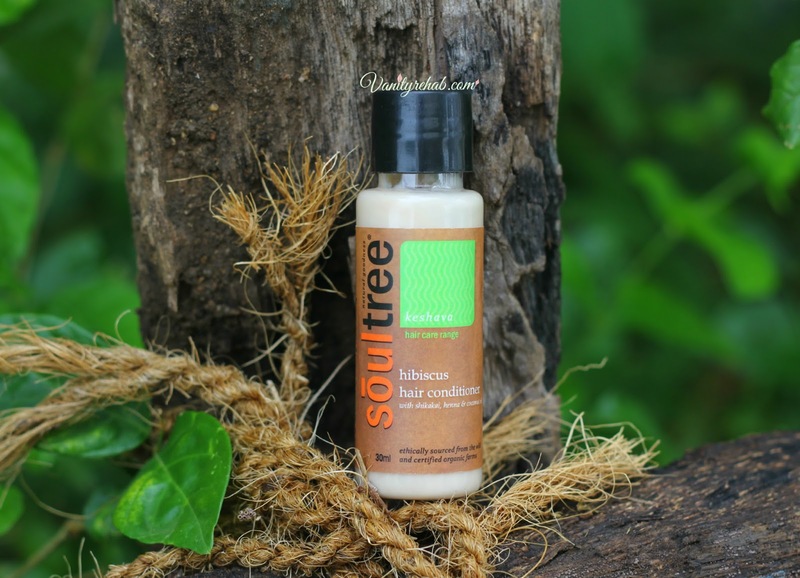 Review of the Soultree Hibiscus and Henna Hair Conditioner. Price: 295/- INR for 100 gms. 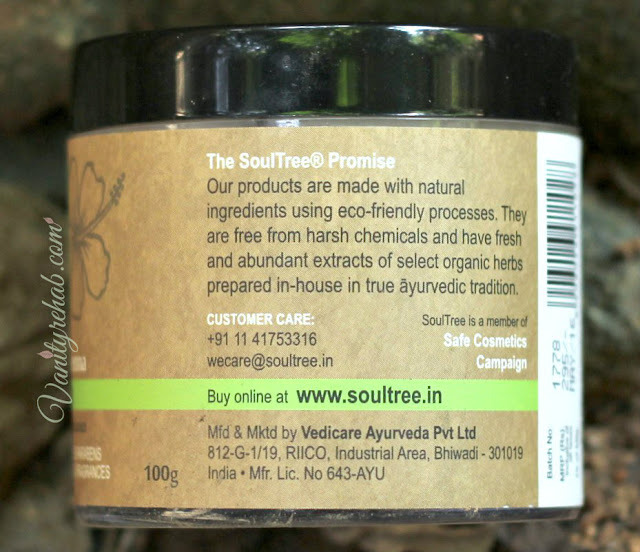 About the Brand: Soultree is a BDIH certified natural cosmetic brand. They started this brand as a result of the journey that began in 2002. A journey deep into the Himalayas where they discovered communities still living in communion with nature using its goodness and giving back to it in equal measure. This harmonious give and take had an honesty they never quite found in the cities. 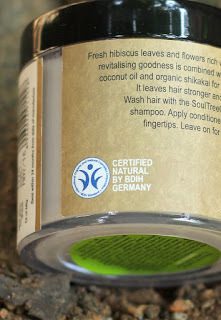 So, they decided to create truly natural products that resonated responsibility and values. Read in detail on their Website. Certified? Yes. By the super trustworthy BDIH. Fragrance: Has a pleasant Hibiscus and Henna scent. Comes with a plastic spill control cap. Consistency: Thick but light creamy consistency. 2 years ago, i first got to try a sample size of this product which was free with my purchase on a then popular natural cosmetic selling website. 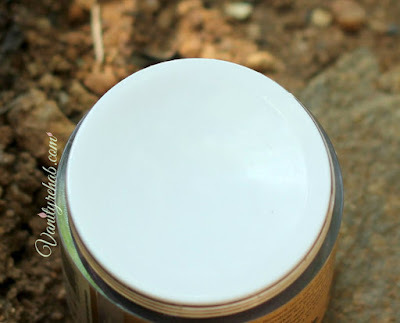 So, from then i started using it more as a soft hold setting cream. 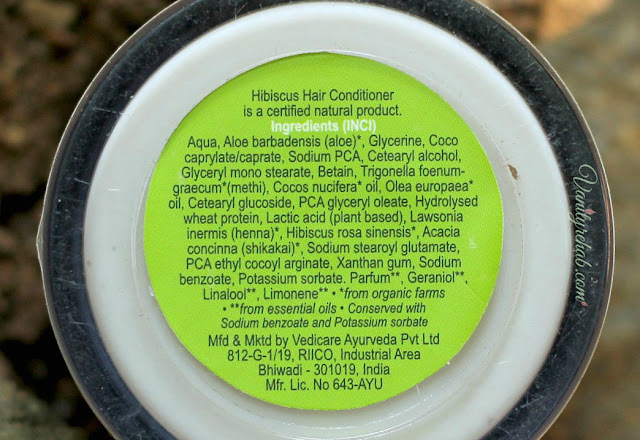 It sets my hair neatly without fly-aways and frizz. This way, it not only shields my hair from hair from harsh environmental factors like sun and pollution but also nourishes it at the same time. Light creamy consistency that spreads easily. 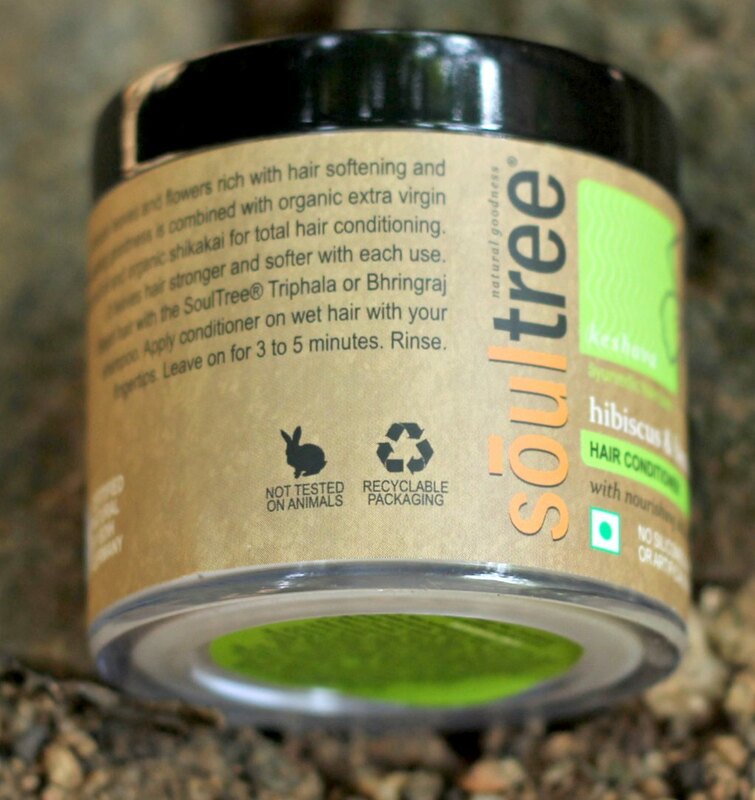 Replenishes moisture levels in dry/brittle curly or straight hair. Makes tough curly hair Hydrated, Soft and Manageable. Also acts as a wonderful soft hold setting cream. Free from Silicone, Mineral oil, Paraben and Artificial fragrance. Weighs down fine thin hair types. Rating: 3.75/5 as a wash-off conditioner. 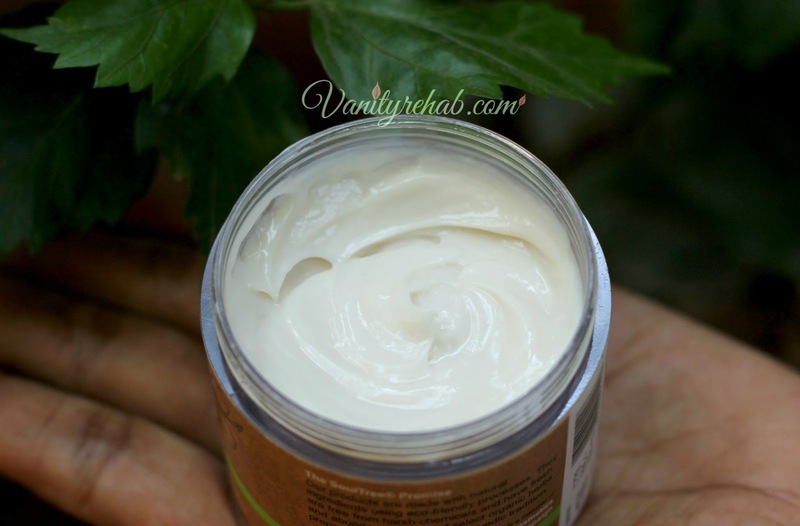 4.5/5 as a setting cream. Do i recommend? Yes. Definitely. Especially, to curly hair people. But, if you have fine thin hair, then you better avoid it.